I finished the preliminary design and I have begun the prototyping phase for my "Ultrasonic Flashlight for the Blind". 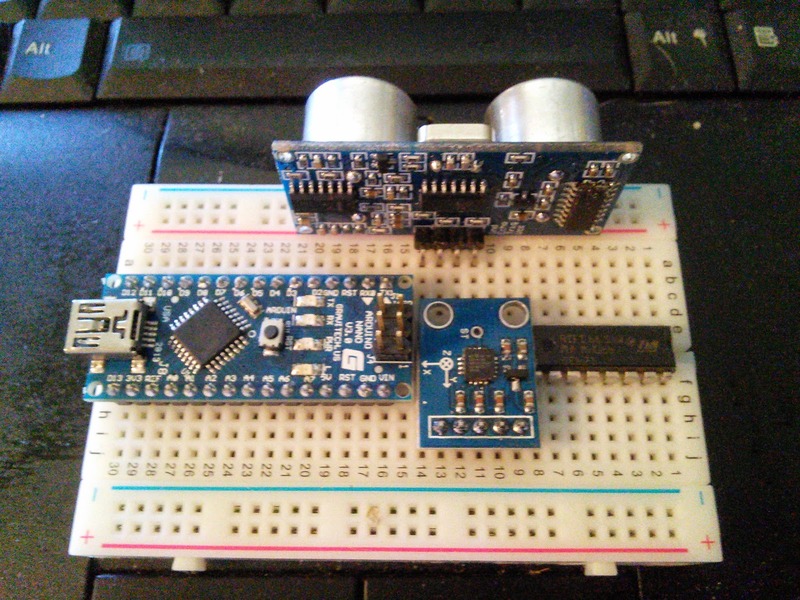 I will be using an ultrasonic generator/receiver attached to an Arduino Nano together with a three axis accelerometer and a four output motor controller to four motor vibrators in the flashlight handle. The goal is to provide ultrasonic ranging feedback based on X Y Z orientation. The design is inspired by the Amazon River Dolphin which is a dolphin with a the ability to scan its head back and forth in order to navigate and hunt in murky flood waters in the Amazon Forest. Stay tuned for progress.